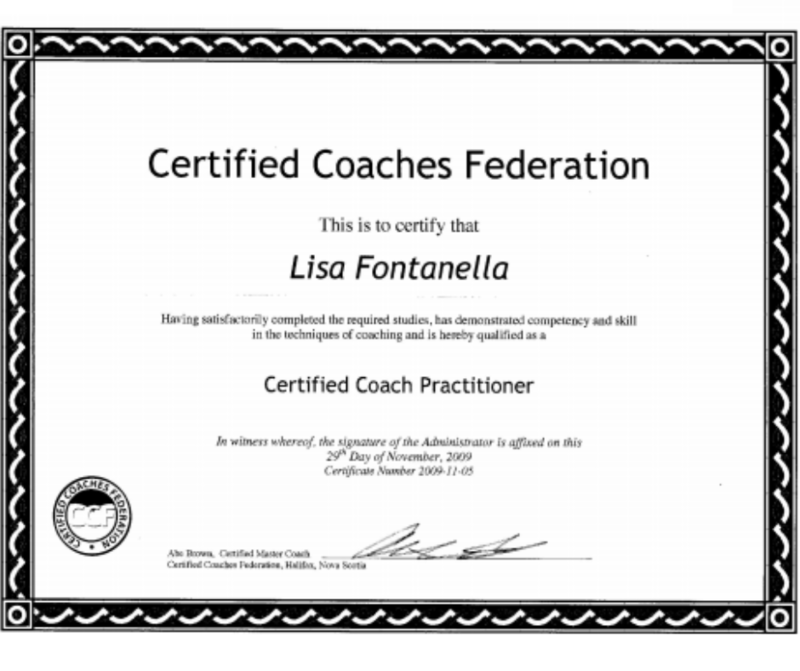 As a certified Life Coach and Intuitive, I help clients discover and embrace their best selves. 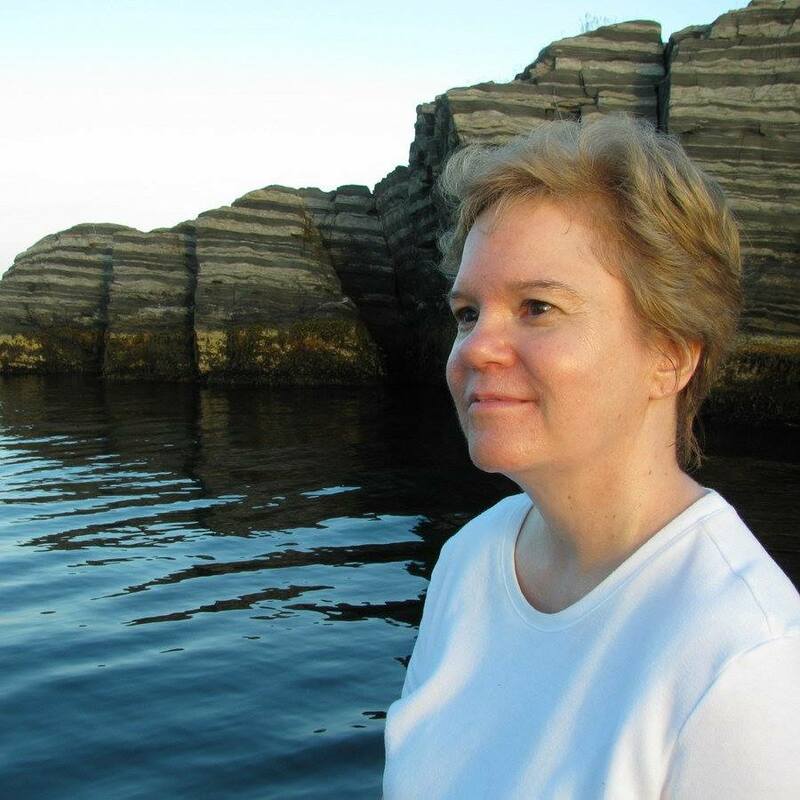 Using the technology of the Biopulsar Reflexograph (Aura & Chakra scans) and practical life skills tools, I help people enhance their quality of life and gain a feeling of fulfillment. My exploration of energy has been a constant in my life. In 1992, I became a Reiki practitioner and later a Master. I was so drawn to Reiki and the gentle power that it possesses. I had a Reiki practice but found I was being guided in a different direction. 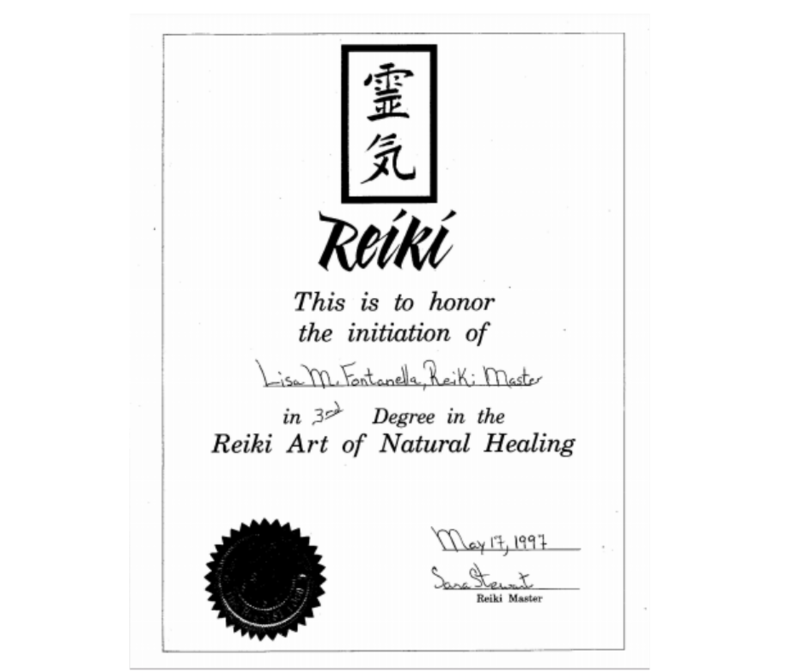 In 1993, I naively approached the Cross Cancer Institute in Edmonton, Alberta, Canada explaining how Reiki works and how it would greatly benefit patients. That conversation led to pioneering two scientific research studies showing how Reiki decreases pain and improves quality of life. Here is another study on the positive effects of Reiki. Currently, I enjoy teaching Reiki and sharing this wonderful modality. 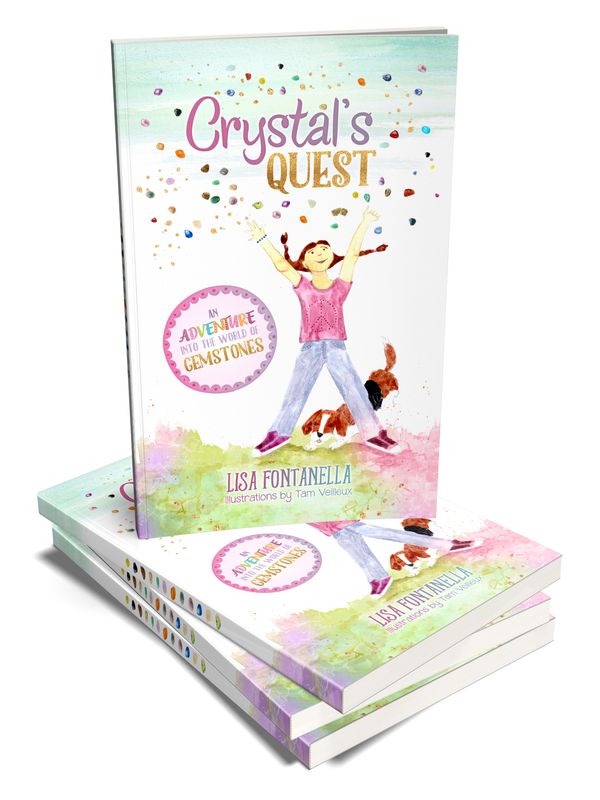 Proud Author of the children’s chapter book about gemstones, Crystal’s Quest. The story revolves around Crystal and her beagle buddy, Noodle, and all the characters they meet. Crystal LOVES rocks and gems. Noodle HATES peas. Crystal shares her knowledge and insights about gemstones to encourage and inspire new friends like Quackers the Duck, Bandit the Goat and many more! Each character receives a gemstone, especially chosen by Crystal. A great read! My love of gemstones has been the mainstay for the metaphysical jewelry I design. In 2010, I became the owner/creative for Little Sprout Creations and my journey as a jewelry designer began. I take so much pleasure in marrying the properties and energy of the gemstone with colorful, fashionable designs. “You can never have too many rocks.” That’s my motto. My fascination with rocks has taken on many forms, much like the rocks I hold so dear. I create jewelry using gemstones, write stories for children about the wonders of rocks, and gets so excited when I see a type of rock I’ve never seen before. A wannabe rock hound, I love learning about rocks, their properties and feeling their energy. Curious about classes and other offers?